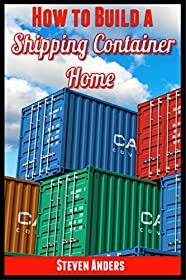 Whether or not you are a traditional prepper, this Shipping Container Survival Home DIY Guide will help you see some of the advantages of using shipping containers to create a home that can survive almost anything, and on a budget! People wanting to make sure they have a sturdy home in the event of a survival situation aren't the only ones buying and setting up container homes. 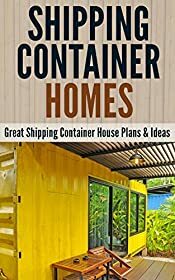 Because they're easier to put in place and can be turned into homes that are functional and beautiful, builders, architects on the cutting edge of design and some of the grid home buyers are searching for these containers to use. Shipping containers are in demand for use as survival homes and it has to do with their reputation as being almost indestructible. These homes are made out of square or rectangle shipping containers. Since the containers are made of steel, they're extremely durable. They're strong enough to handle the rigors of long distance shipping - even from country to country. They can handle travel by cargo ship, by truck over the road and by train. They can be lifted by forklift high into the air and settled on land or moved from one point to another without it affecting the structure of the container. You can't do that with a regular home because they're not made to withstand the kind of treatment a container can take. These containers are also built to withstand long periods of storage when they're not being used for any purpose. They can be used repeatedly regardless of whatever was in them prior to purchase. These containers can also be used in any climate because they're resistant to what would normally wear out regular home building materials that are built in harsher areas. Like other survival homes, these are meant to be used as either short term bug out retreats or long term survival homes. They can be used as bug-out shelters or made into a permanent home that can withstand the fallout from a collapsing economic or society. It all depends on how the container is set up. 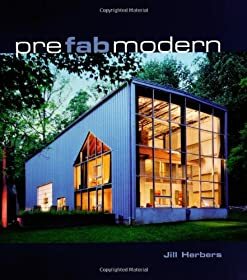 They can be left in their natural state - which means they actually look like a shipping container to anyone looking at them - or they can be retrofitted to look like a modern home. How this turns out depends on the purpose of the container and the amount of money and effort the buyer is willing to put into outfitting the container for use. These survival homes can offer a lot of amenities quickly and cheaply. While you might think of these containers as simply a means to survive, many of these can be turned into homes that are actually more beautiful than the high-end homes you see available on the market today. Anything that goes in a regular home can be used in a container survival home and in fact, most of the container homes turn out to be far more eye-catching and comfortable. Why Do Preppers Love This Option? There are several good reasons that preppers choose shipping containers more often as a survival home option. These containers are plentiful. You can literally find them everywhere. 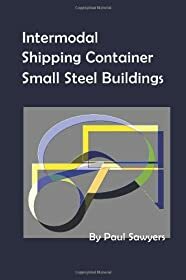 They're in every state, every country and you'll find hundreds of businesses that have shipping containers available for purchase. 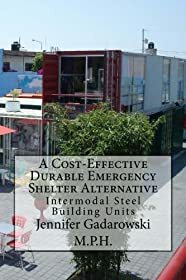 These kind of homes are a better choice for the environment because repurposed steel containers are kept out of the landfills or aren't left empty and abandoned in some vacant lot for years. Besides being good for the environment, purchasing a shipping container is a good financial move as far as housing options go. These containers are very inexpensive to own. You can purchase ten containers for far less money than you would have to shell out to give as a down payment on a traditional home. And with a shipping container, you're not dealing with a mortgage payment for the next thirty years. These containers are built to last and they have reinforced ends on either side. That reinforcement gives them the ability to be stacked and fitted together on top of each other with good support. That means you can use them to build a two story or taller home if you choose to. The support of a steel container is better than what's offered in a traditional home. There are plenty of bonuses from using a container home because some of the common issues that come along with living in a wood home, you don't have to deal with in a container home. If you get water damage in a home that uses wood materials, you end up with mold issues, including the highly dangerous black mold. But with steel containers, mold is never a problem because mold can't grow in or on steel. Another plus is that unlike a regular home, these containers are fire proof. Steel doesn't catch fire like wood homes do. So your family is safer living in a steel home instead of a bug out cabin. Pests can be a big problem for people who have their homes built from materials that are currently available. Termites can work to destroy a home and are often not seen until the damage is substantial. In some cases, a home isn't livable after termites have caused extensive structural damage. 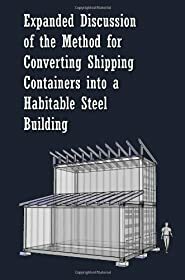 But those who live in a container home don't have to worry about termites and their destructive habits because termites can't destroy steel. 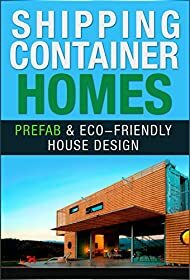 Preppers also prefer shipping containers as survival homes because they can easily be hidden from view with foliage, trees and other natural coverings. This helps protect your family against would-be thieves and people who might want to harm your family or your property or steal your supplies. 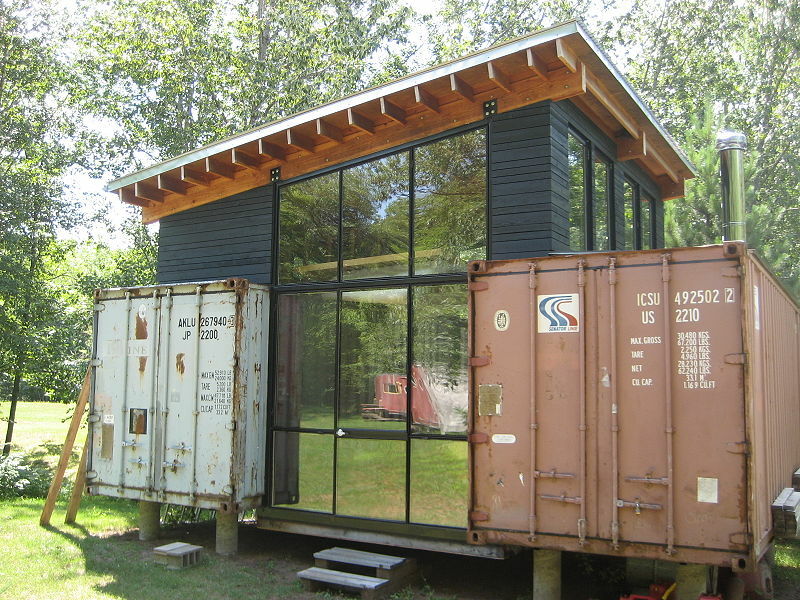 All shipping container survival homes won't look alike despite their outward appearance. These homes can be designed around whatever needs you plan to have them serve. Some people opt for very simple and basic furnishings. They make only enough changes in the container to make it livable. Others prefer to make more drastic changes and outfit the container so that it looks more like a luxury home than a container. Whatever your needs, you can create a container to match it. 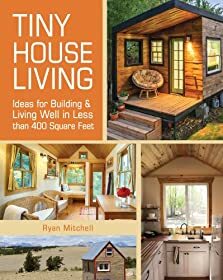 Since these come in small or large sizes, you can choose the size according to how big of a space you want to live in. For some people a small space works well. They're able to live very simply and keep everything running smoothly in a smaller area. Others, however, either need a larger space due to their family size or they prefer to have a roomier place to live. The sizes of these containers can range from six feet to 45 feet. The smaller the container, the less width you'll have. For example, a twenty foot container would give you just over 2,400 width space. 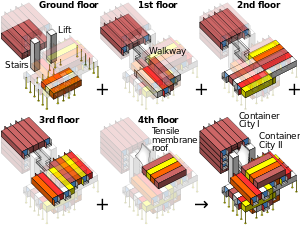 All of the containers can be left as an open floor plan or the sections can be divided into rooms according to need or privacy. You can take a forty-five foot container and have enough space to make two or three bedrooms, a living room, kitchen and bathroom and each room would be spacious. The containers are low maintenance shelters, which leaves buyers with more freedom to make changes. The containers can be wired for electricity or they can be fitted with solar panels. The walls can be left in their natural state or they can be covered by drywall or paneling. 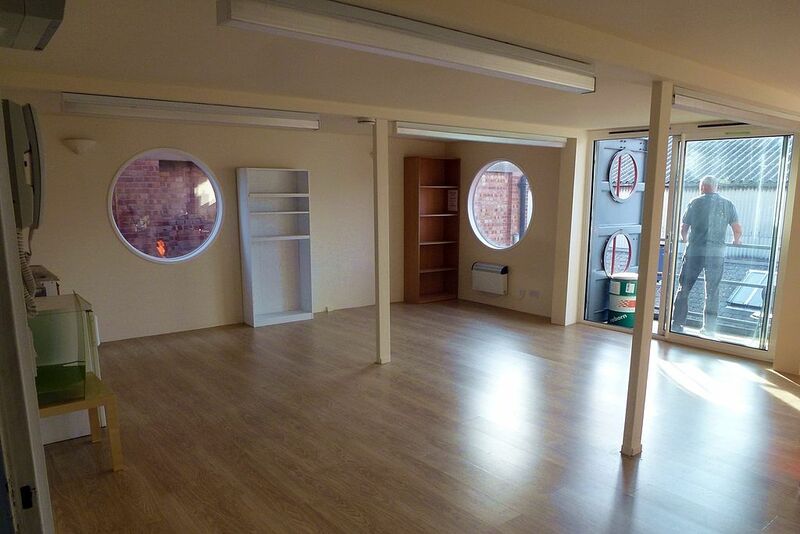 The ceilings can be changed, skylights can be added and so can windows and doors. You can even have sliding glass doors installed. You do have to use materials that are specifically designed to fit with steel containers - since fitting them with doors and windows have different requirements than a wood home does. Any amenity that you have in a home, you can have with a steel container. That includes a fireplace if you want one. Heating, cooling and plumbing can be done just like you'd see in a regular home. Or, you can use other means such as passive cooling and composting toilets if you want to stick with environment friendly options. 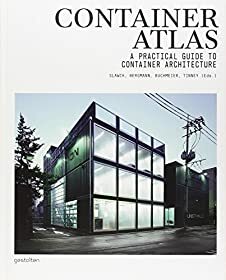 The good news is that a shipping container is so easily retrofitted, you can do most of the changes you want done yourself without having to hire help. Obviously, you can't run up to your local home improvement store and order however many shipping containers you'd like to have. Though they are plentiful, you have to know where you can get them. You can expect to pay a couple of thousand dollars or less for the container that you want to buy. Don't spend more than that because the going rate for containers is between $1,000 and $2,000 - depending on the size of the container you want. But another thing that can affect the cost is whether or not the container is refurbished or insulated. Some companies will charge more for high cube containers - but not all of them will. Buying the biggest container at a decent price will allow you to save money to be able to customize your purchase. Make sure that you look for places that sell after market containers. This means the container is no longer used for the company's shipping purposes and has been retired. Many of these containers will have been in use about ten years. 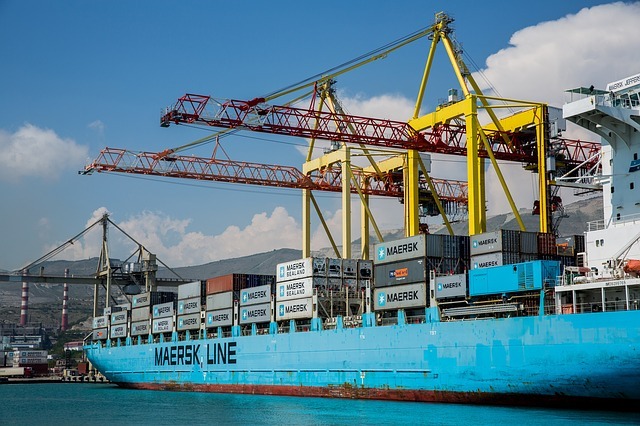 Shipping companies have limits and regulations they have to follow for pulling containers out of service but these containers are still viable home options for savvy buyers. Some containers are offered at great prices at auction sites, both local and online. You can bid on the containers as they come available. Some trucking companies have containers they will sell. Pay attention to certain code words that are used. For example, "one-trip" means the container was used to make a trip to another country. Sometimes, these containers are not reused for other purposes but sometimes they are. You also want to make sure you look for words like "cargo worthy." It's in your best interest to closely inspect the container before buying or have it inspected. 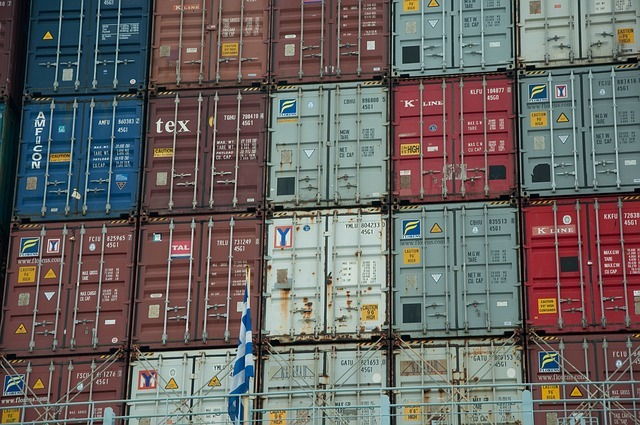 While some dents are normal in shipping containers, large dents can indicate that the container experienced damage that may impact its support capability if the dents are in the corners where the support structures are. You can find the containers at local container companies in your area by simply doing a search online. Put in the phrase "shipping container sales" or "buy a shipping container." If you want to be specific for your area, then type in your city and state. But what you want to look for are companies that offer delivery and set up. If you don't go with a company that also offers delivery and set up for an additional portion of the selling price, then what ends up happening is you'll have to pay extra to a third party. This is because you'll have to have the forklift on your property that's strong enough to handle retrieving the container from the bed of the truck and has the ability to situate the container where you want it to go. You have to have the area already prepared before you have the container delivered. The area should be flat and stable to support the container. Or, if you plan to bury it underground, then you need to have the hole dug out and prepped beforehand. Using a shipping container home is a wise investment, but there are some limitations to using these homes. Some buyers think that a container home means that nothing can destroy the home or cause it to be damaged and this isn't true. There are some things that are not safe to do with a container home unless you take a few extra steps to make sure it's safe first. Some preppers believe that it's okay to bury a container home under the ground to keep it safe from nuclear fallout, invaders and other issues. But burying a container home is unsafe because it can cause the container walls as well as the roof to cave inward. This happens because the container is built to withstand a certain amount of pressure. When you bury a container, the pressure limits are exceeded by the force of the earth around it as well as the force on top of it. If you feel you absolutely have to bury the shipping container, then you have to take steps to keep the collapse from happening. This includes steps like building concrete barriers on the sides of the container to keep the pressure off the walls. The weight must be supported on the roof as well. You'd have to retrofit the container so that the weight of the soil was kept off the roof of it. A shipping container home can be used to grow a garden right on the roof of it. This serves a few different purposes. One, it helps to make the container blend in with its surroundings. Two, having a garden on top can be a source of sustainable food if you choose to have that over a flower garden and three, covering the container from the impact of direct sunlight can help create a way to keep the container cooler in the summer. It can also keep the container warmer in the winter. Some people use the top of their container to create a small covered patio area where they can entertain and barbecue with friends or sit on chairs to enjoy the outdoors. Others simply plant grass seed to make it look like the container is part of the area. Besides being good for the environment, purchasing a shipping container is a good financial move as far as housing options go. 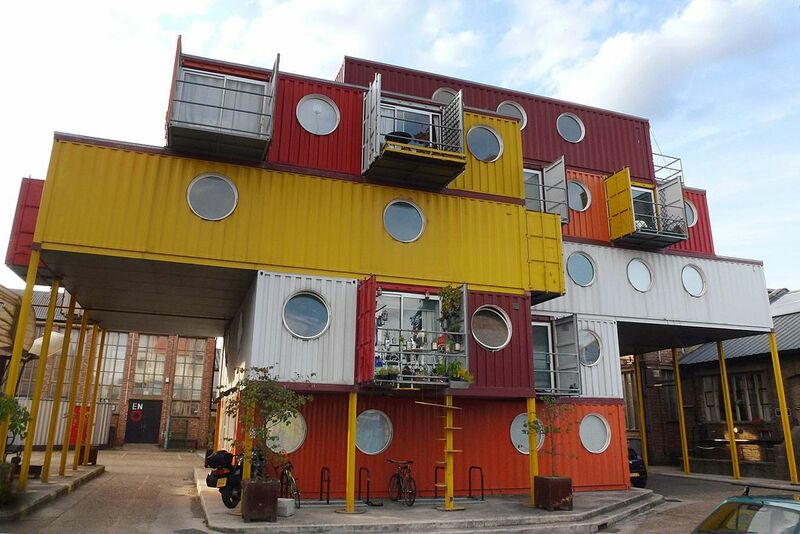 There are entire towns or small cities being created with shipping containers nowadays. The designs are by architects and created for sustainable living. It seems to be limited only by your imagination! 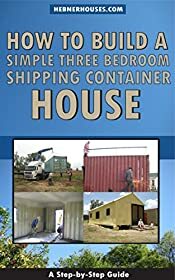 Back to HOME PAGE of this Shipping Container Survival Home DIY Guide section of the site.